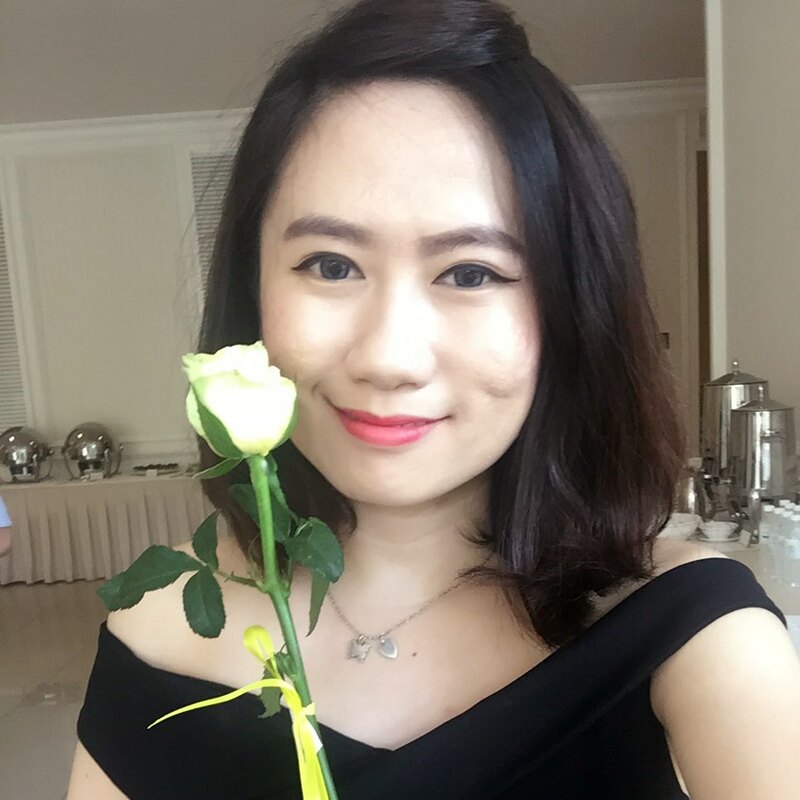 Me, myself love to make up before going outing. Makeup is an act of self-confident applied on the face. But first you need to have a set of good brushes to flaunt your beautiful face. 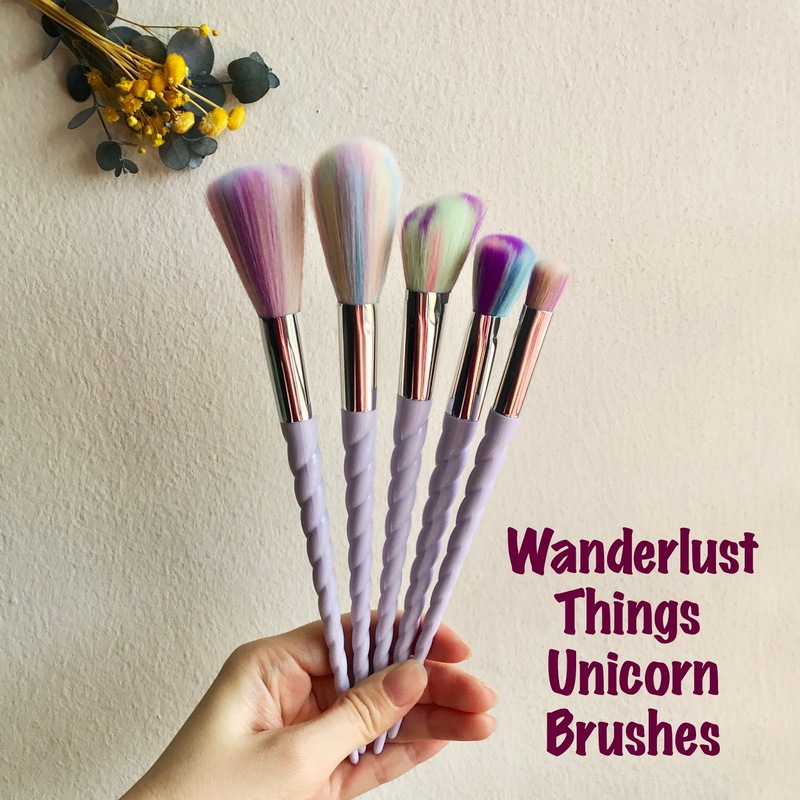 Lucky me I had my own set of unicorn brushes from Wanderlust Things. I am so blessed and excited, can't wait to try on my face. Yeappie!!! 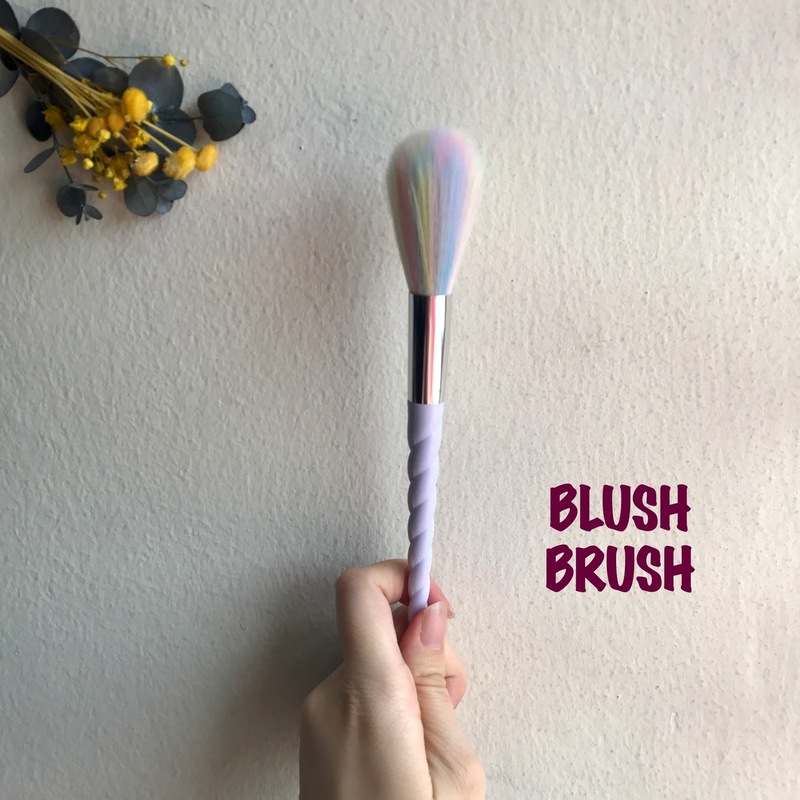 I am proudly present you the Unicorn Brushes, made from the finest 'UNICORN' hair & a strong 'UNICORN' horn handle, this unicorn face brush set is a highly sought beauty accessory right now. Comes in a set of 5-piece that includes powder brush, foundation brush, contour brush, highlight brush and blush brush. This novelty face brush will definitely beautify your vanity. They are fully functional face makeup brush. 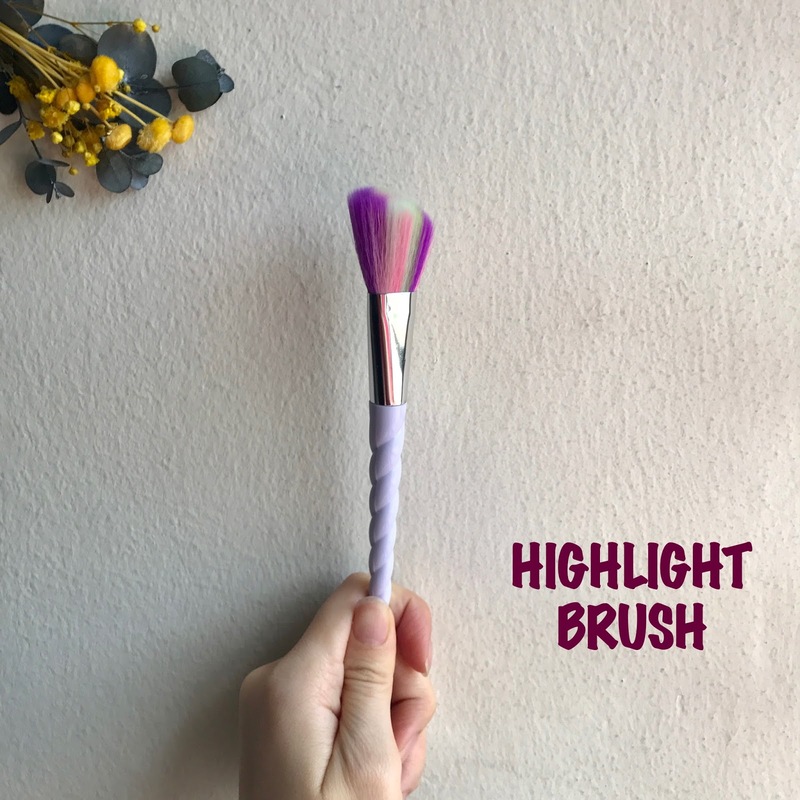 Take note that the brush bristles color may be vary. Made of synthetic bristles. 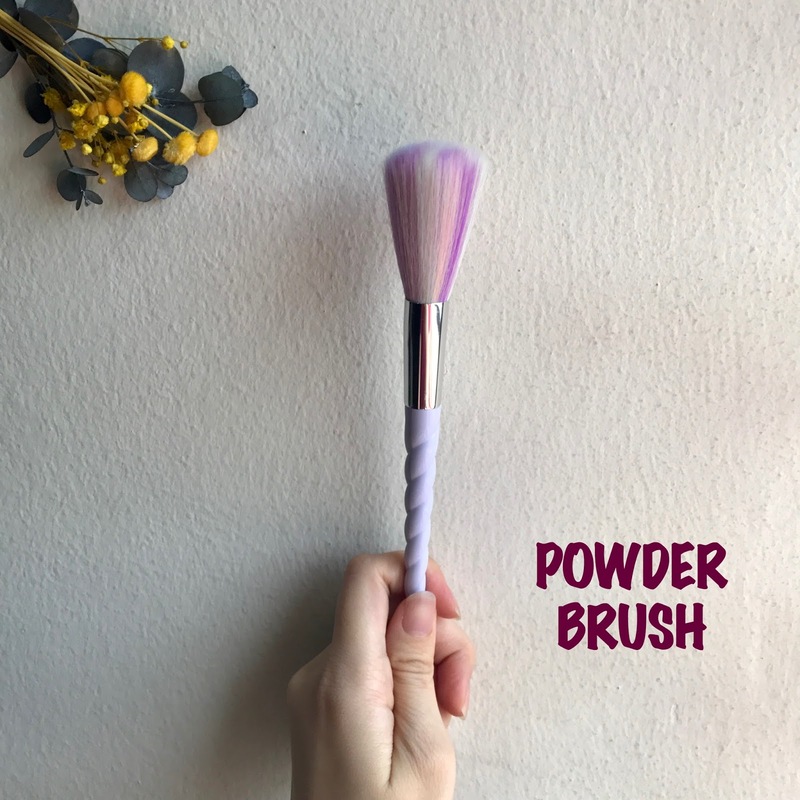 *No unicorn is harmed in the making process of this beautiful brush. The brushes are smooth and fluffy. Feel the softness touching on your face, can't describe how good the texture was. Haha! 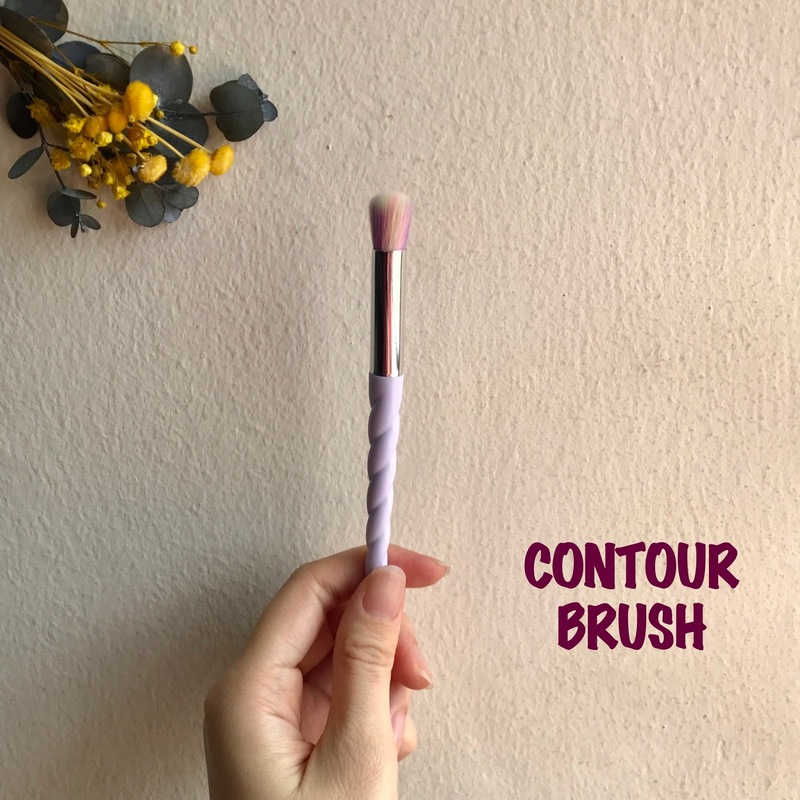 Basically, I don't use brush often, sometimes I used my fingers tips to blend my makeup instead of brush. 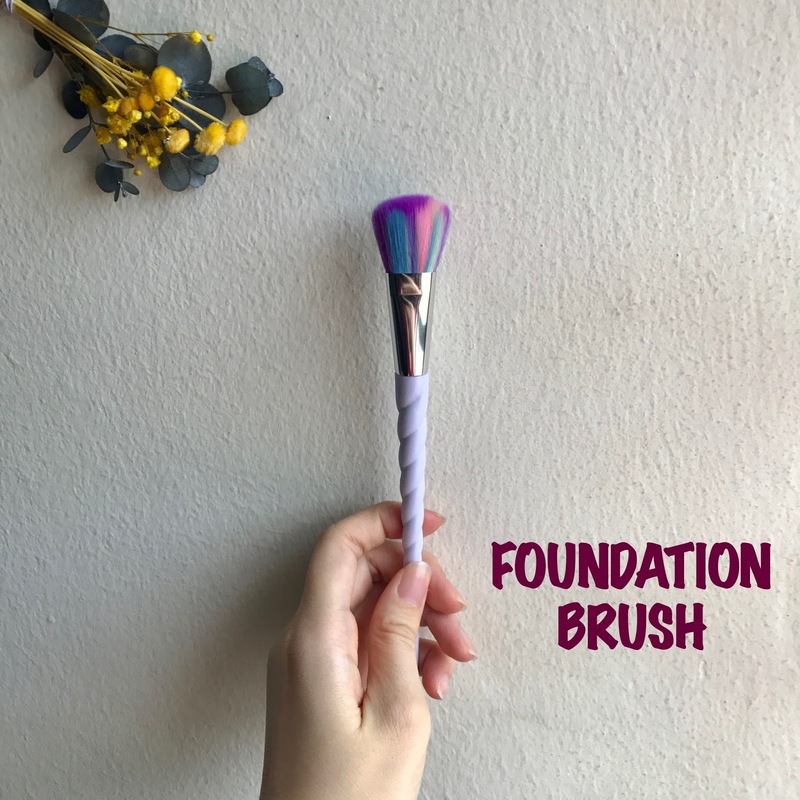 But now I am happy to have a set Unicorn Brushes from Wanderlust Things, it helps me to learn more about how to makeup by using a brush in correct way. See how cute is the Unicorn brushes. Quickly get your own set at Wanderlust Things and key in "BUTTERFLY46" to use the promo code to enjoy 10% off. Go check out their online store. There are many good stuff there too and even Harry Potter brushes and Mermaid Blanket. Happy shopping!! !